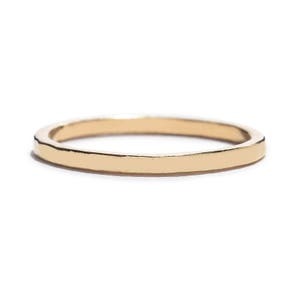 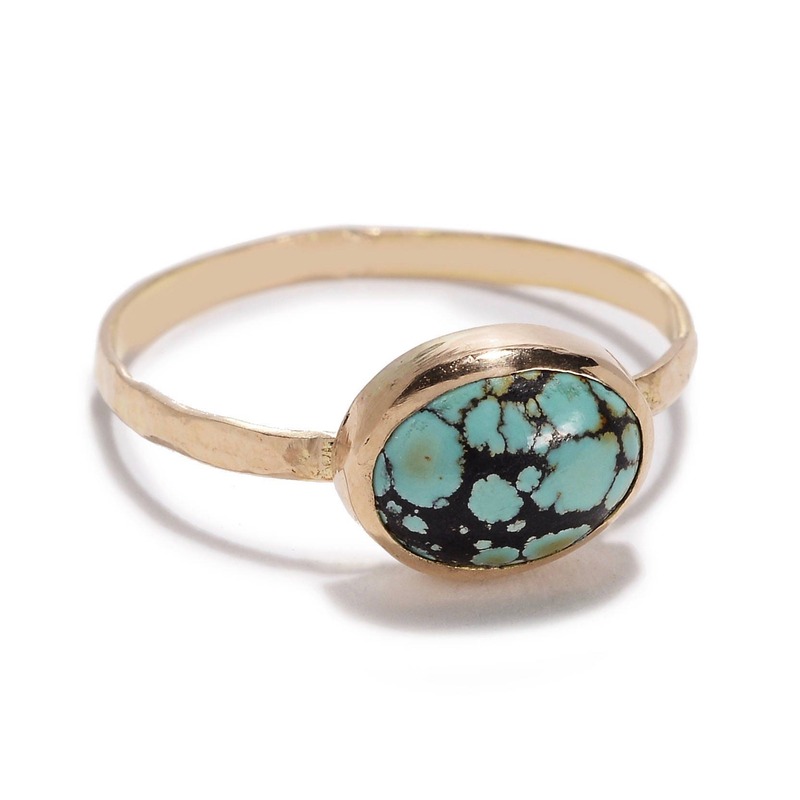 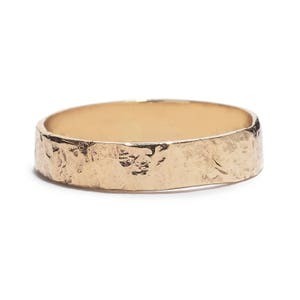 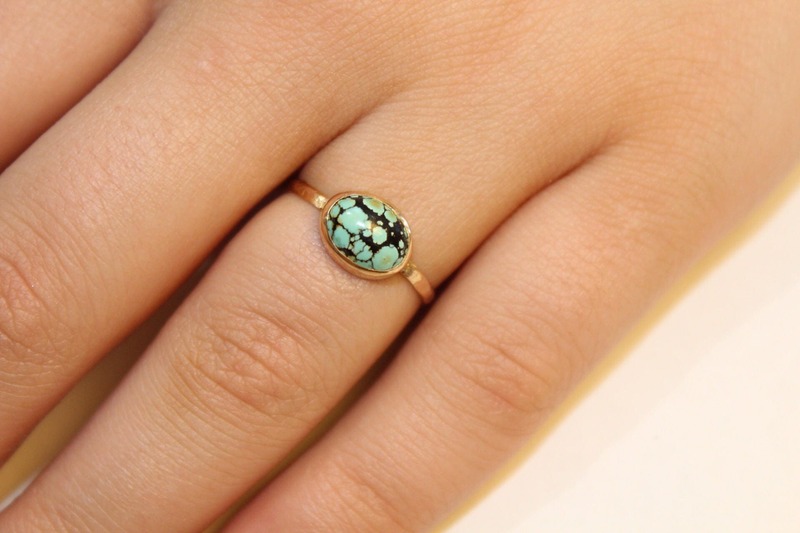 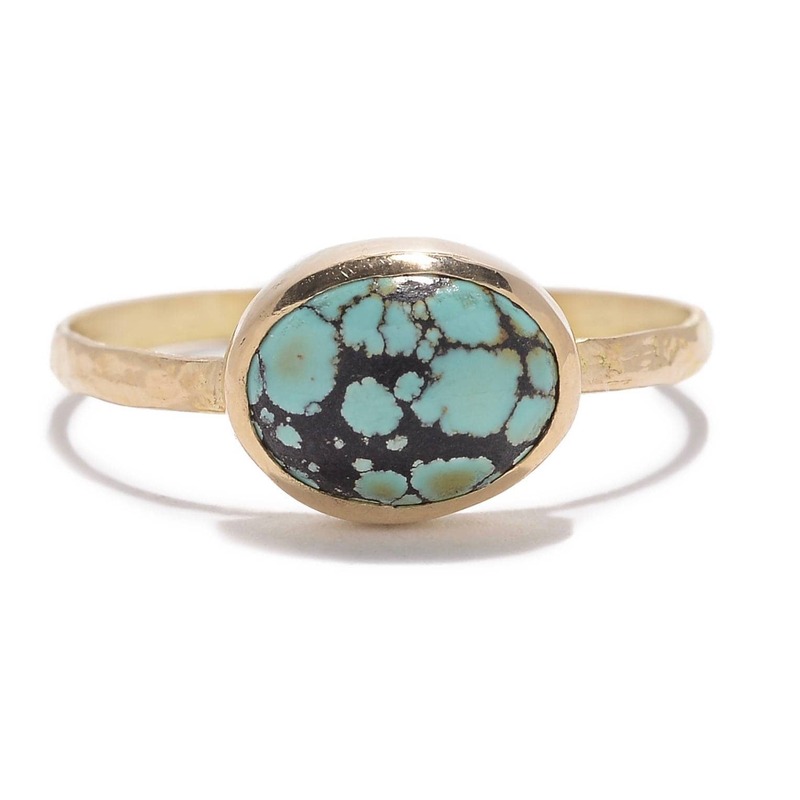 The oval turquoise ring is bezel set in 14K yellow gold on a textured band. 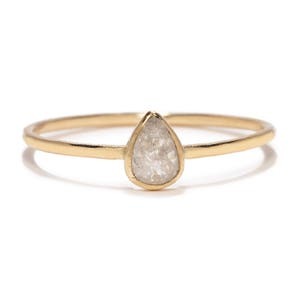 Setting & stone is approximately 9.5x7.5mm, band is 1.5mm. 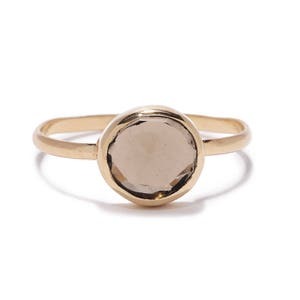 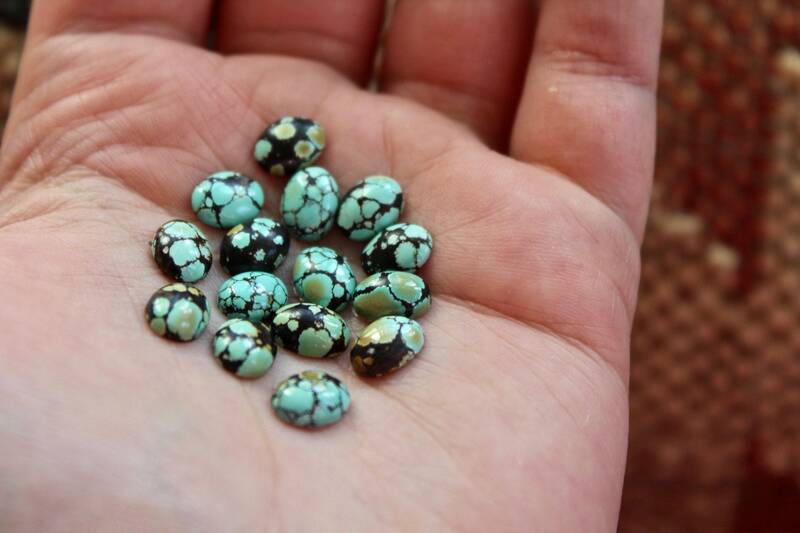 After purchasing, i will send you a picture of the stones i have available and you can pick the exact stone for your ring.